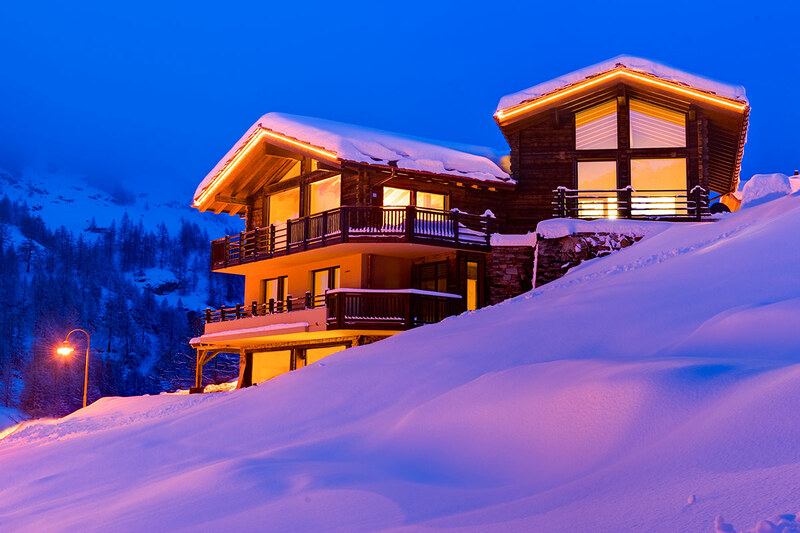 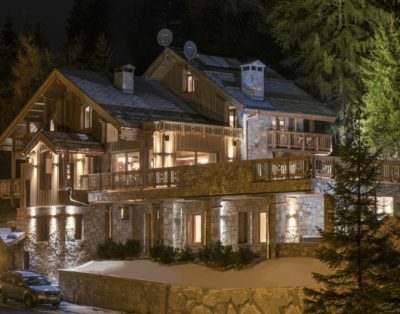 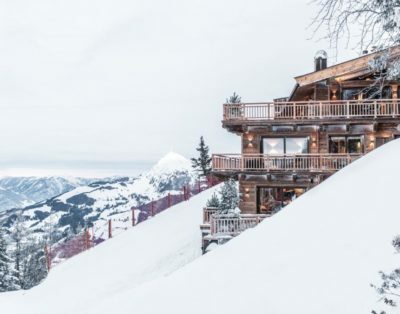 Built on a south-facing hillside in exclusive Petit Village, Chalet Grace is only a few minutes from the Sunnega Express and the village center. 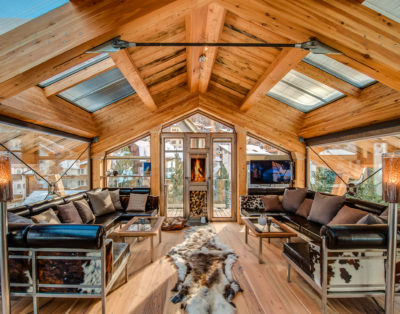 The exquisite design and attention to detail have positioned Chalet Grace as one of the most luxurious and spectacular chalets in the Swiss Alps. 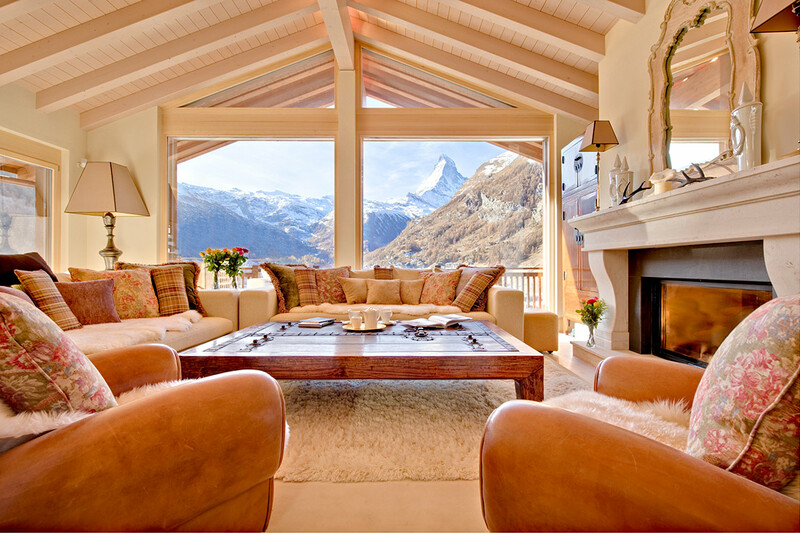 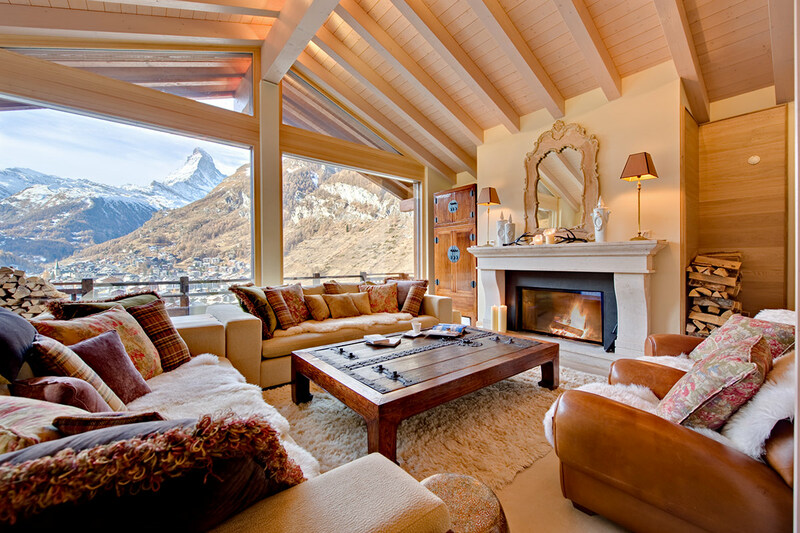 The uninterrupted views of Zermatt and the Matterhorn are spectacular from the giant windows throughout. 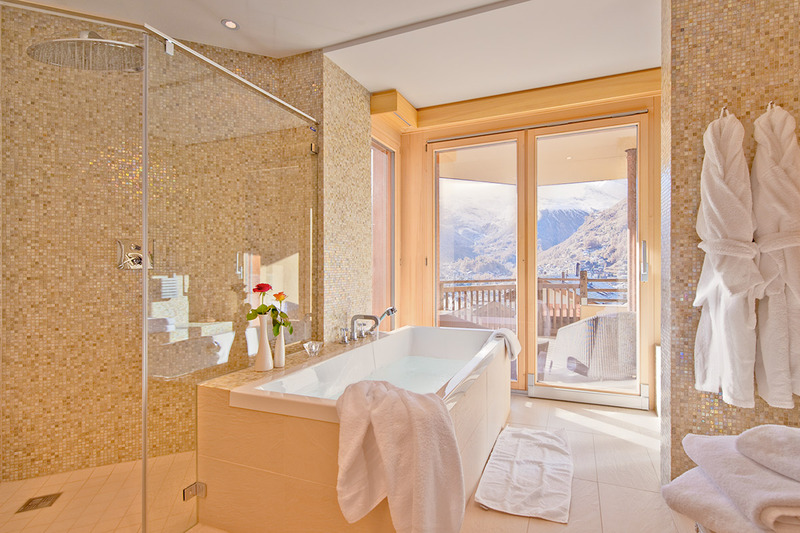 Unwind after a fun day on the slopes in the soothing outdoor hot tub, perhaps a glass of champagne in hand. 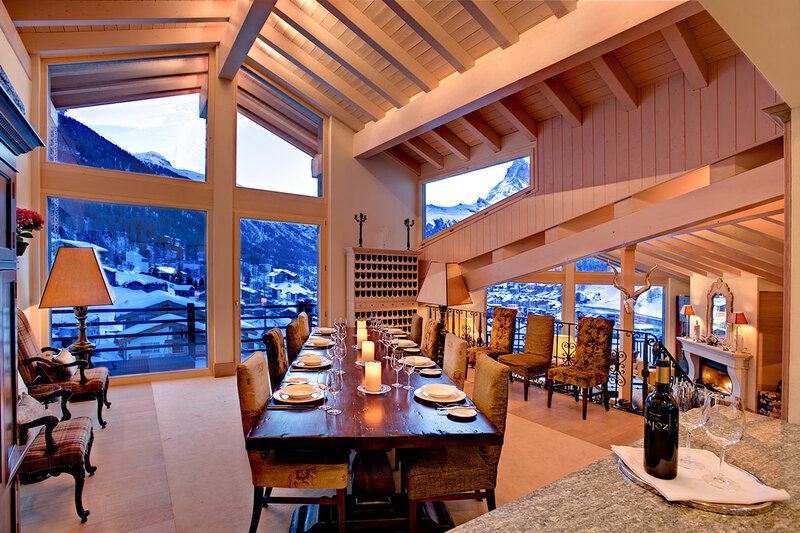 A barbeque grill sets the tone for some lovely alfresco dining. 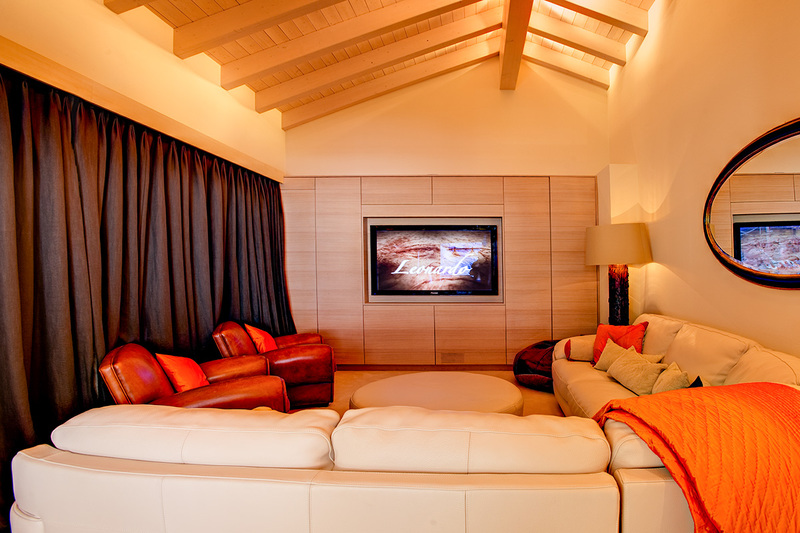 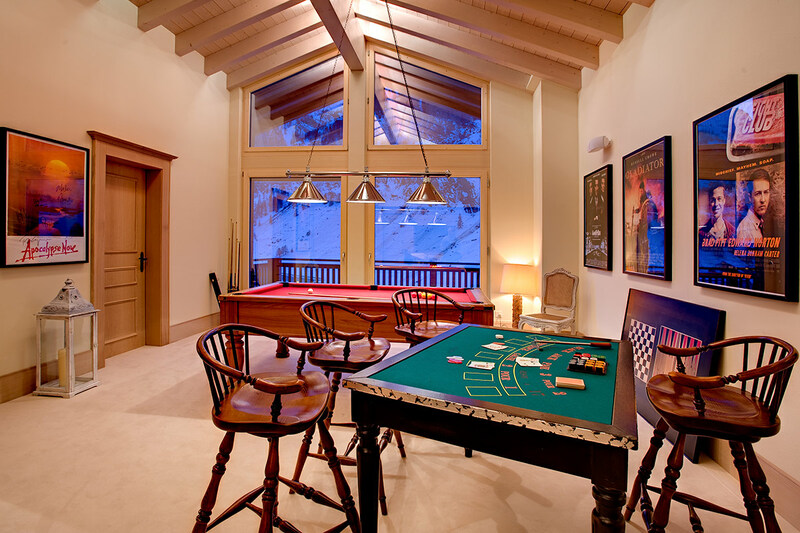 Indoors at Chalet Grace, you will find a magnificent home theatre with comfortable leather seating, surround sound, DVD player, a games room and Wi-Fi access. 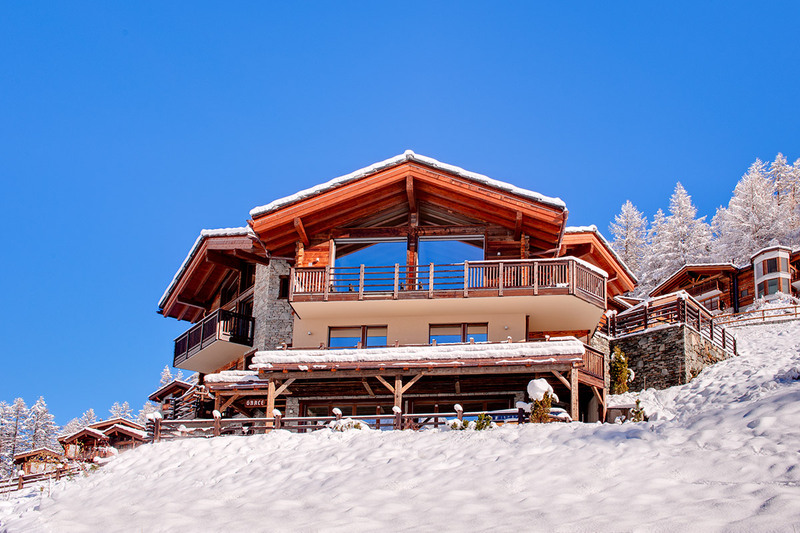 Baby equipment is also available. 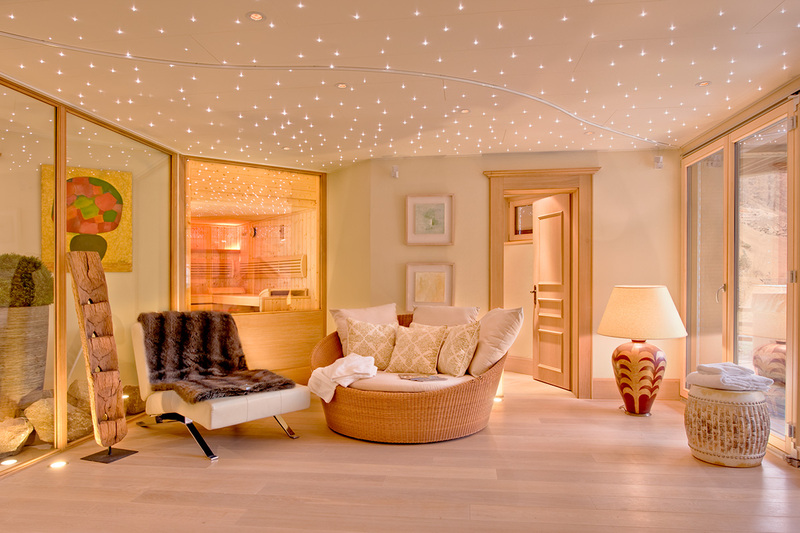 Visit the steam or massage rooms for a little meditative bliss. 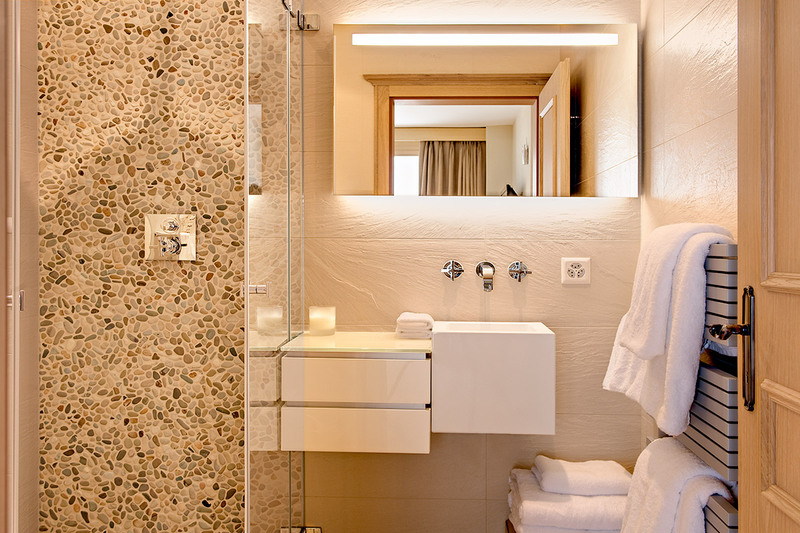 Your reservation includes the friendly services of two managers, a personal cook and a housekeeper. 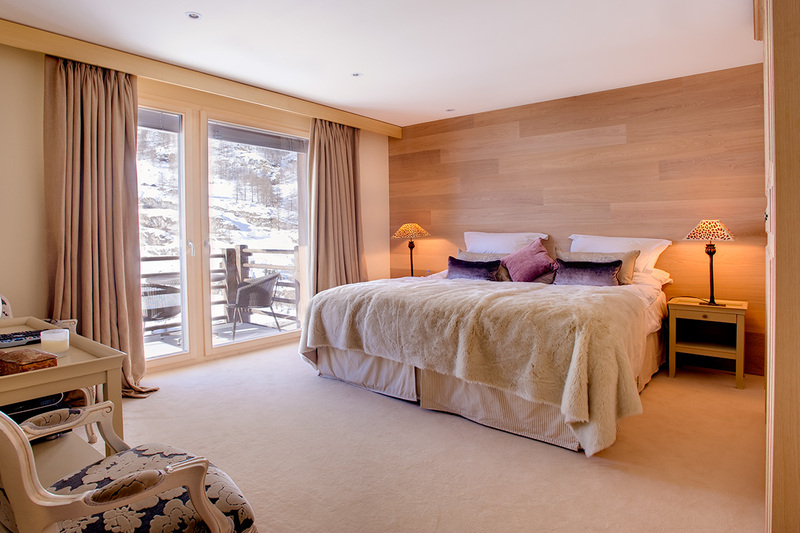 Five gorgeous bedrooms accommodate up to twelve guests at Chalet Grace. 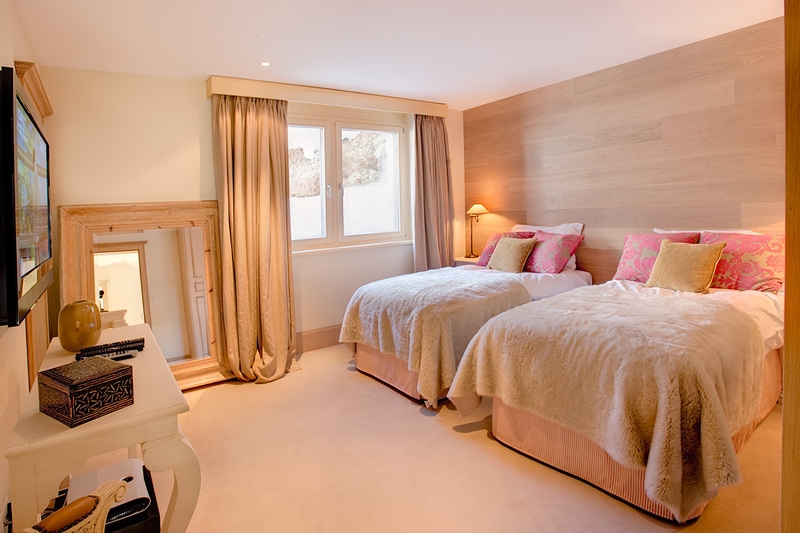 All of the bedrooms include en-suite bathrooms, air conditioning, TVs and CD players. 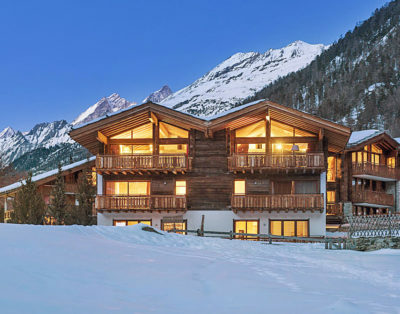 Child friendly and wheelchair accessible, Chalet Grace makes an ideal destination for multigenerational family reunions or corporate retreats. 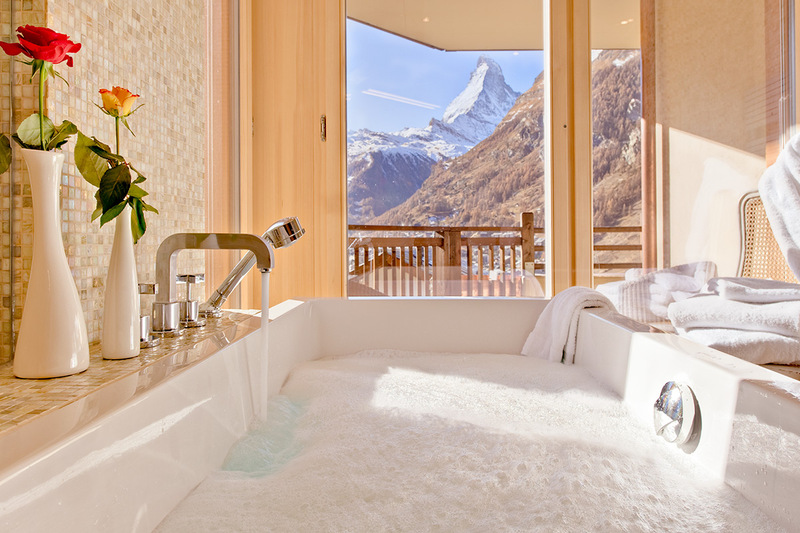 Draw yourself a hot bath and relax with the Matterhorn views framed by the windows. 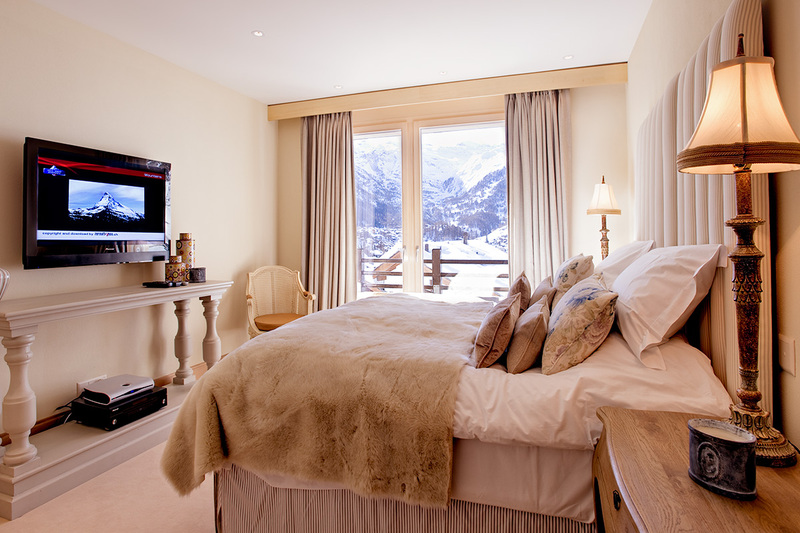 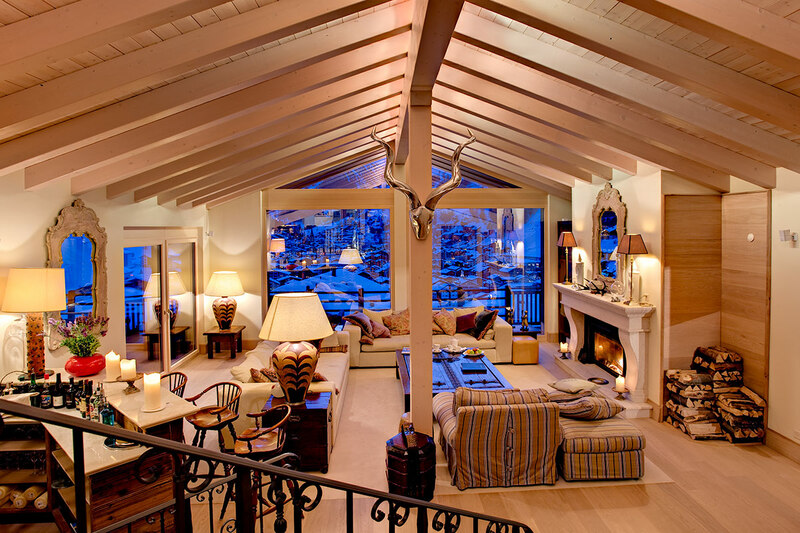 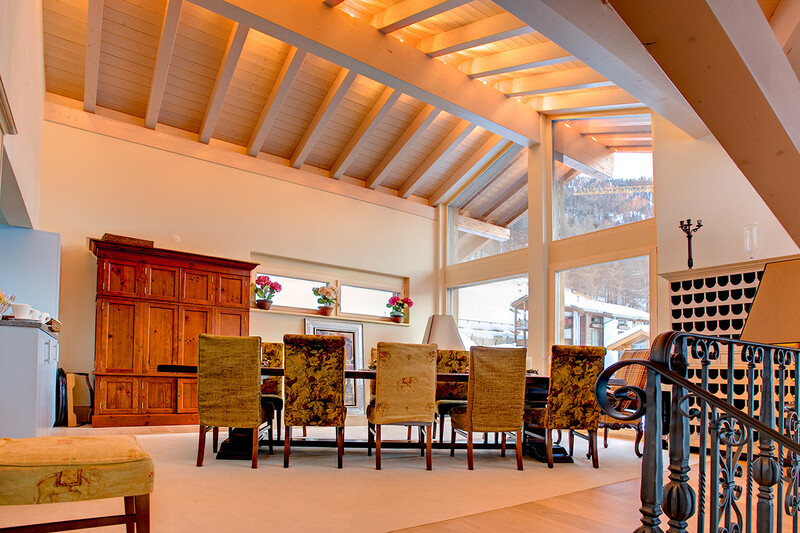 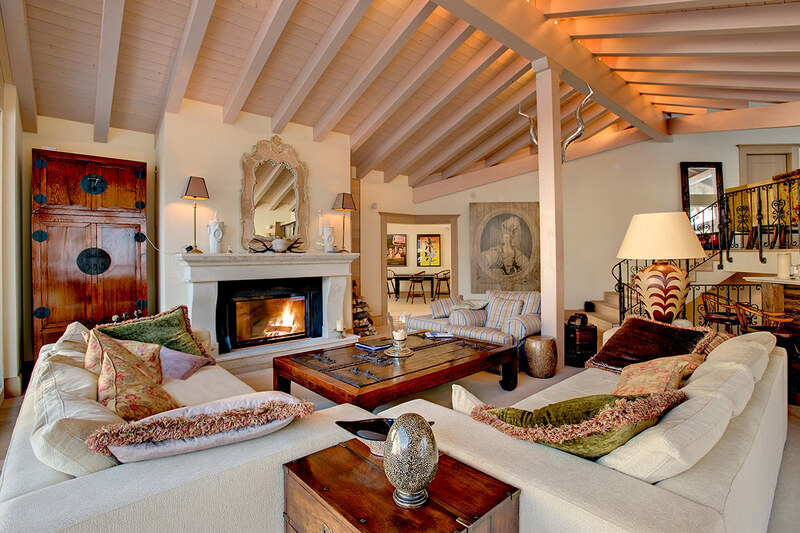 Enveloping its guests in authentic alpine charm, Chalet Grace is a resplendent mountain haven for those with fine taste. 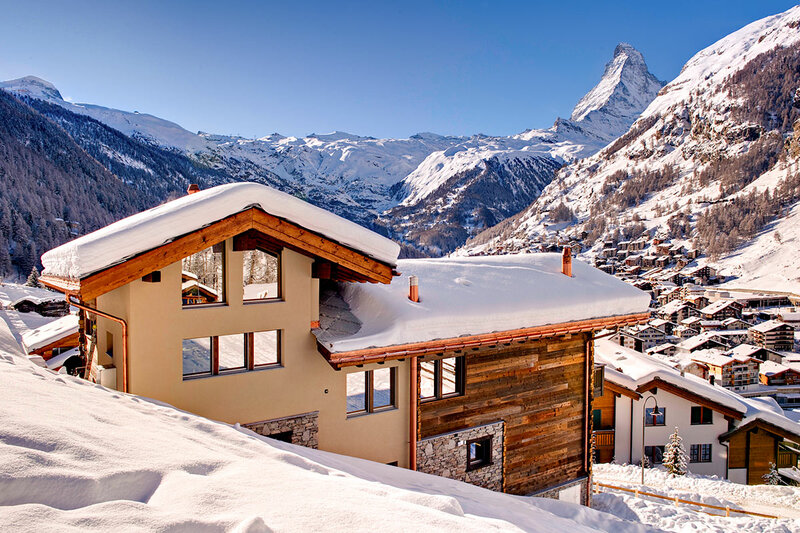 Located in the fashionable area of Zermatt, you and your guests can revel in the soothing embrace of that dream mountain vacation. 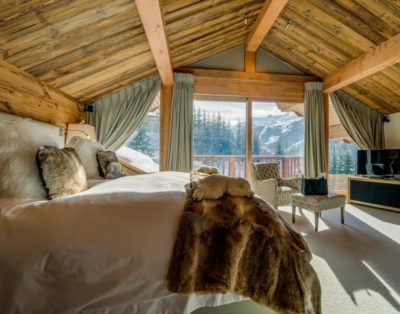 Top level skiing in the winters and breathtaking golf and nature hikes in the summer—what more could you want from the mountain? 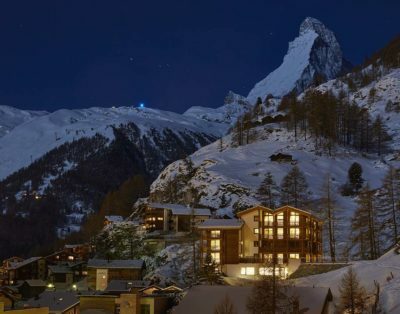 At the end of the day, unwind with a bottle of wine and take in an ultimate Swiss icon—the Matterhorn looming over Zermatt like a quiet sentinel.